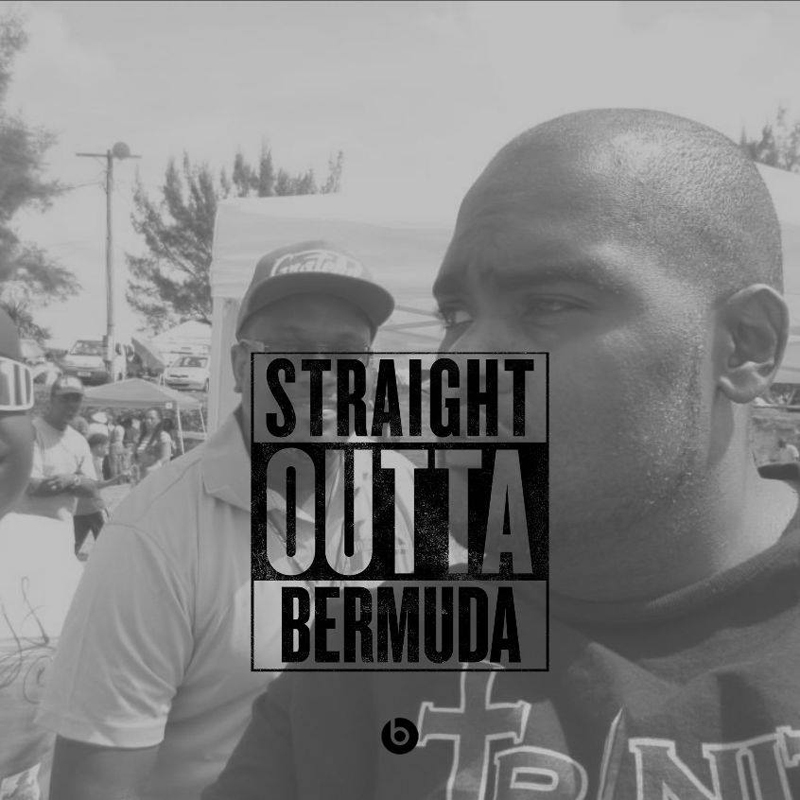 Bermuda’s Trinity Sound will be one of the featured DJs at the Flavor Fest Conference, which will be taking place next month in Tampa, Florida. The Trinity Sound Crew was established in 1997 as Bermuda’s first Gospel DJ Sound System, hosting ‘gospel parties’, and other faith based events around the island. After a hiatus from about 2000 – 2010, Trinity Sound has gone through member changes and has been busy over the last 5 years, returning back to their original mandate to ‘Bless Up De Streets’ with urban music with a gospel message centered around their faith in Jesus Christ. In 2013 group members, Brotha Richie [Lynwood Richardson], and DJ Total Package [Mark Phillips] traveled to Tampa Florida, to attend their first ever Flavor Fest Urban Leadership Conference, hosted by Crossover Church. That year the theme was ‘City of Pain’. They attended workshops, dealing with various topics, from DJing as a ministry, and urban outreach just to name a few. They made good contacts with many leaders in the gospel hip hop community and began to nurture a relationship with the Pastor of Crossover Church, Tommy Kyllonen, also known as gospel hip hop artist Urban D.
It has been two years in the making, but after many emails, praying, and online correspondence, Brotha Richie received an email a few months ago, confirming that Trinity Sound will be one of the featured DJs at the Flavor Fest Conference, which will be taking place this October 8th -11th. The theme this year is ‘Rebuild: Reset, Renew, Reshape’. The group said, “This is a first for us, and I believe a first for any local Christian based sound, to be involved in an international conference of this magnitude. Our tickets our bought, hotel booked, we are registered, and will be flying out on October 7th, returning on the 12th. “This is an exciting time for us, to not only attend but to be included in the line up as DJs, for a conference that is attended by 1000s from around the United States and the world. “We are ready, excited, but also ask for the continued prayers of our family friends and supporters, as we step out in faith to make the most of this awesome opportunity. “We also look forward to returning to Bermuda, with a renewed faith, and better equipped to apply the lessons learned to help ‘Reset, Renew, And Reshape’ our island home of Bermuda, by becoming more effective urban leaders. For more info about the Flavor Fest Urban Leadership Conference and Crossover Church please check the link. Congrats you two… Much blessings and good luck..Do Bda proud..